Every bride wishes for the most beautiful wedding dress and we can guarantee an impeccable bridal dress shopping experience in our luxurious Cardiff boutique. Our vision is to ensure that every bride feels special on her wedding day and also when choosing her bridal dress with us. We promise we will create the best memories with you while you find the perfect dress with us. Aoife at CocoMio Bridal prides herself on impeccable styling. We are determined to make every appointment above and beyond special and we will always go the extra mile to assist in all areas of your shopping experience from dress to accessories. CocoMio Bridal is proud that every bride leaves the store feeling excited, beautiful and happy leaving our boutique. 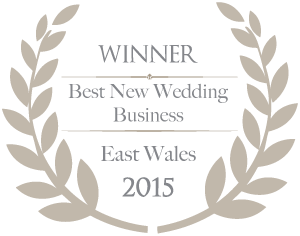 Please check out our designers, testimonials and Awards which will showcase our fabulous business to you.